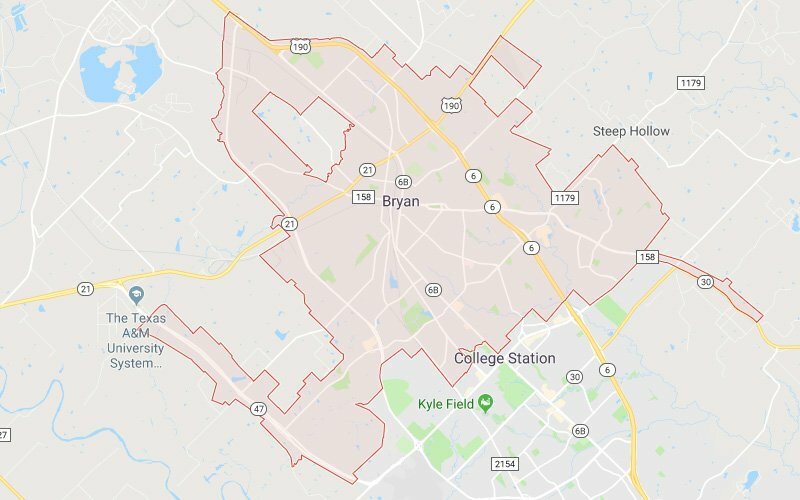 Finding a service provider that can take care of all of the service you need for your home in Bryan, Texas without calling all over town is easy when you call C&C Lawn and Irrigation. 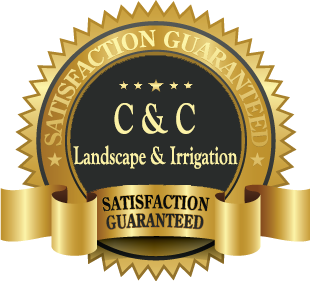 We are a full service lawn, landscape and home service contractor with a commitment to quality and offer a 100% Satisfaction Guarantee on all of the services we provide. Whether you are looking for landscape installation, sprinkler repair, dirt work or just recurring lawn care services, the team at C&C Lawn and Irrigation has you covered. With our strong commitment to customer service, we can ensure that all of our customers are left completely satisfied. Our expertly trained technicians and friendly and knowledgeable office staff are the reason we can consistently provide great service. In addition to receiving exceptional reviews on sites like Google and Facebook by providing superior service in the lawn care and irrigation industry we have become known as one of the best lawn care companies in the College Station area. If you are ready to start enjoying a beautifully maintained home, call C&C Lawn and Irrigation at 979-412-3624. Our service experts are ready to serve your lawn care and landscape needs in Bryan and the surrounding areas. Give us a call today to start your FREE QUOTE! Our team is ready to put together a maintenance plan to make your home look its best while also making sure we fit your budget as well.